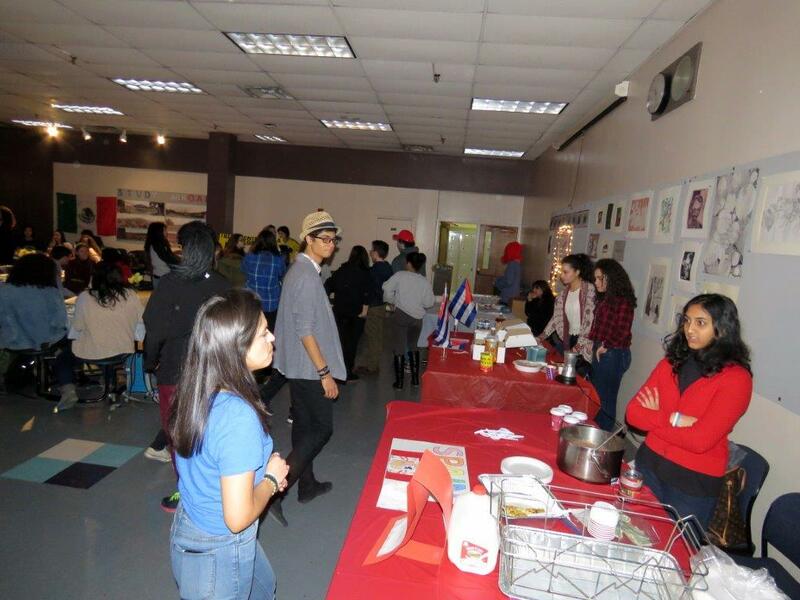 (North Bergen–February 24, 2016) The Spanish Honor Society and the Spanish Club of High Tech High School hosted their first annual Spanish Café, announced Dr. Joseph Giammarella, Principal of High Tech High School. Students prepared and sold culinary cuisines and desserts from Spanish-speaking countries such as Colombia, the Dominican Republic, Puerto Rico, Cuba, Ecuador, Mexico, and Panama. 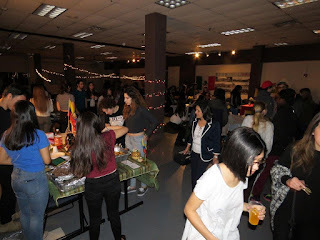 As part of the celebration of the first ever Spanish Café held at High Tech High School, students from the Spanish Honor Society and Spanish Club played lively Hispanic music and danced to the characteristic rhythms of Latin America and the Caribbean. 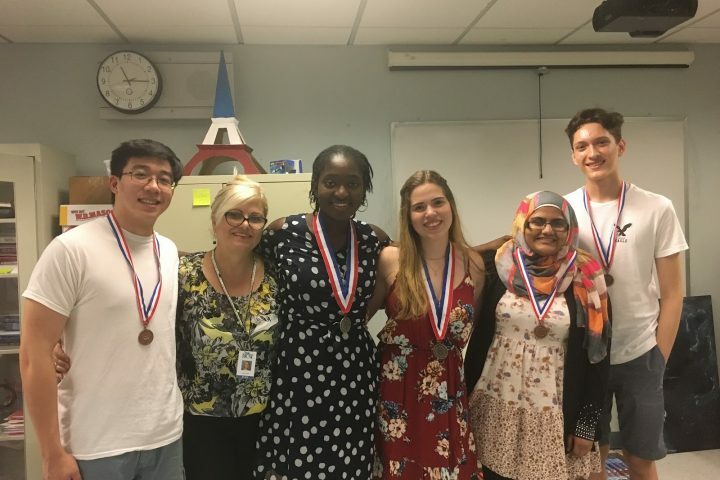 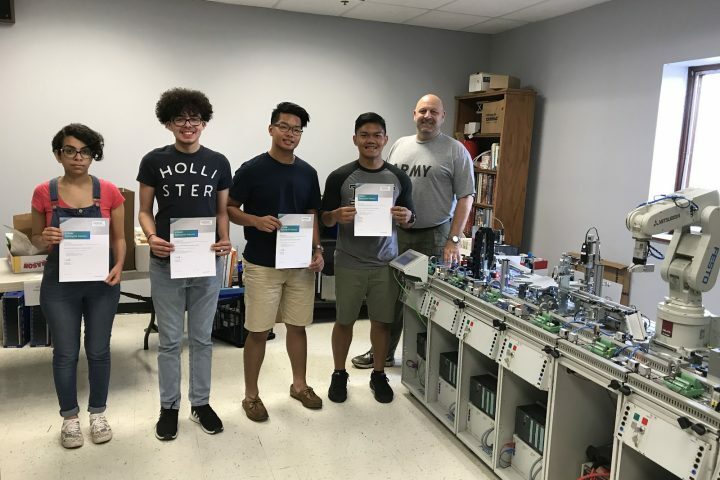 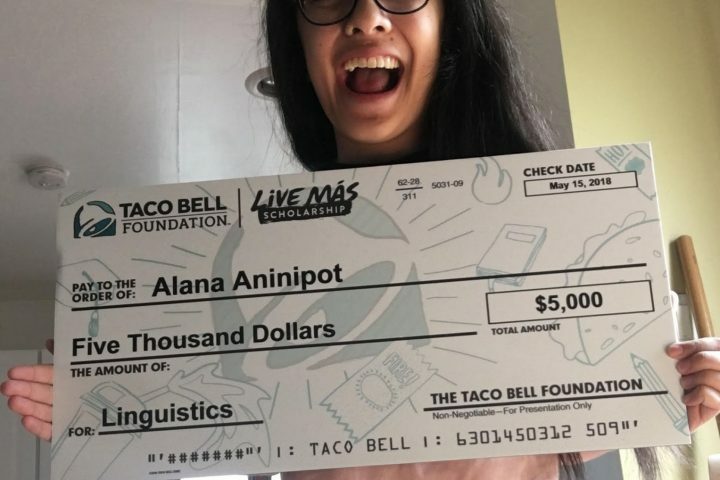 The event proved a great success, thanks mostly to the dedication and the hard work of the members of both the Spanish Honor Society and the Spanish Club of High Tech High School.